Garvin is referring to both games’ focus on narrative and character-driven stories. 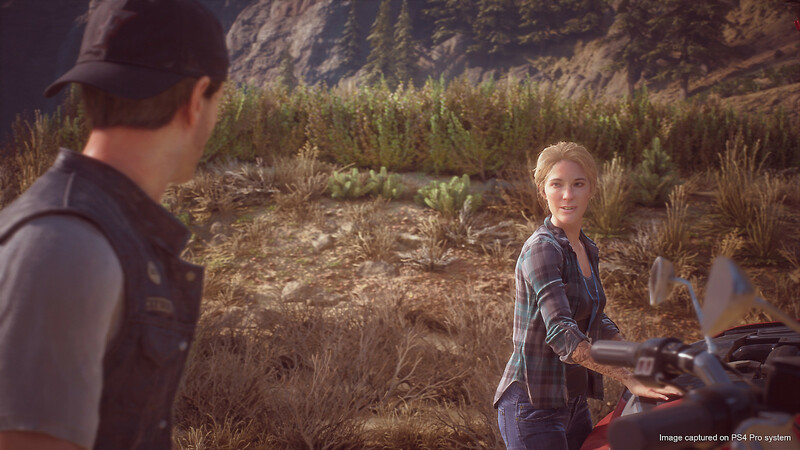 “The key thing we wanted to do from the very beginning with Days Gone was create a narrative-driven experience, and what Bend Studio has always done is deliver third-person, character-driven experiences that has a focus on story,” he explained. Garvin revealed that given Bend Studio’s prior experience with linear games, one of the challenges Days Gone‘s development team faced was creating a character and story in an open-world game that players would be willing to spend roughly 30 hours in. “Back in Uncharted: Golden Abyss, we created this story that was very linear and pushed you from one story beat to another and what we wanted to do here was do the same thing – use that same ‘push’ – but in an open world,” he added. 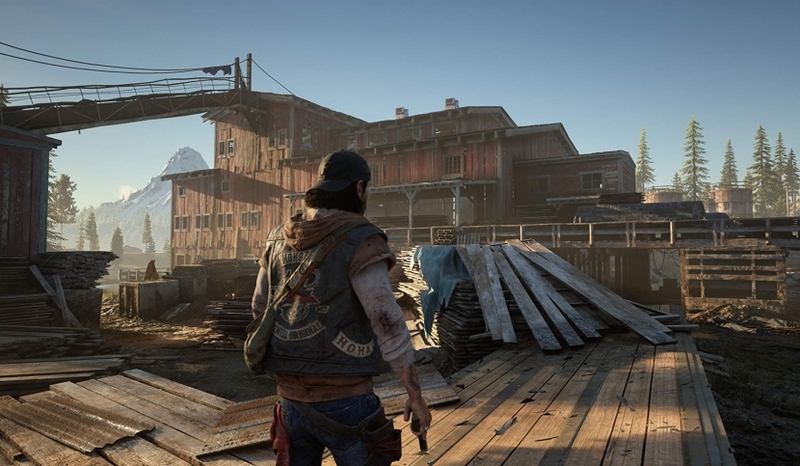 Days Gone includes a nifty feature that allows players to track their story progress. According to Garvin, this feature is inspired by streaming services like Netflix. “We wanted to emulate that in the open world, give you a tool to track how far through each storyline you are, give you a tool to help you stay emotionally invested in everything that’s going on,” he continued. Days Gone recently went gold and is on track to release on April 26, 2019 for the PlayStation 4.